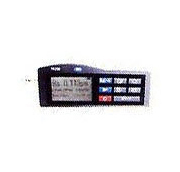 Roughness tester is designed with the purpose to check the roughness of the surface. Roughness is the most important parameter to find out whether the surface is suitable for a particular purpose. A rough surface usually leads to corrosion and cracks. 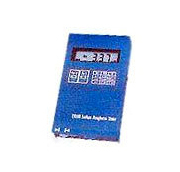 This tester is used to accurately determine the surface texture of a material. It also displays the results in micrometers and micron. India Tools & Instruments Co. is the leading Roughness Tester Manufacturers, we are well known for our quality and cost efficient products. Our range of Surface Roughness Tester and Roughness Tester Machine is known for its high performance, unique design, and easy installation. The demand for this product is high in the industrial sector. Being the best manufacturers of Digital Roughness Tester, we offer laboratory-tested products to deliver the best quality, and to maintain the benchmark of our company. 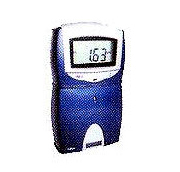 Our roughness testers are portable and easy to install. We are a distinguished supplier of qualitative Roughness Testers, which are proficient to test material on 13 different roughness parameters. 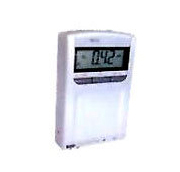 Fabricated in compliance of prevailing quality norms and standards, these are highly reliable and durable. Owing to proactive distribution network, we are able deliver consignments well in time. We are well-received in the industry for offering premier quality Roughness testers, which are developed in tandem with feedback and responses of our clients. These are fabricated using quality tested material and components, which is sourced from reputed market vendors. Keeping in mind further requirements of our clients, we maintain a responsive communication with them. We are a reckoned manufacturer of Roughness tester, which is proficient to test roughness of different kinds of material. 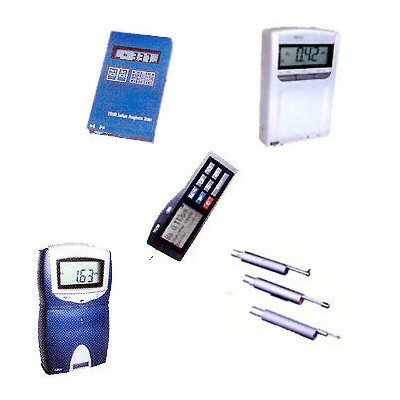 These use piezoelectric type sensor to detect roughness of material and thereafter, testing the frequency. Our clients can assess these testers on the basis of samples we offer. 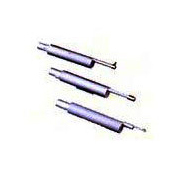 We offer sample various sample length such as 0.25 mm, 0.8 mm and 2.5 mm. We bring forth for our clients a premier quality Roughness Tester, which is highly acknowledged for precise testing, reliable operations and durability. Herein, piezoelectric type sensor is used to detect roughness and both Ra and Rz parameters are armed in a single instrument. Owing to exceptional functionality and form, these are highly demanded in the market.